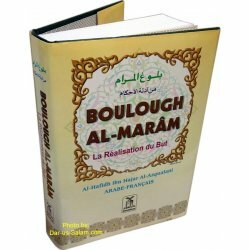 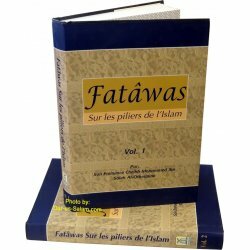 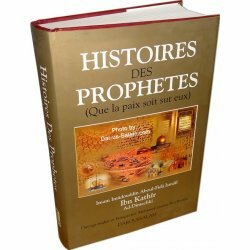 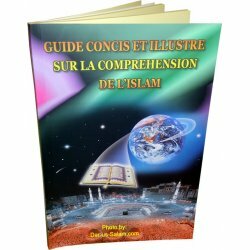 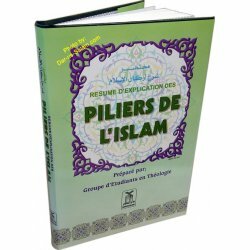 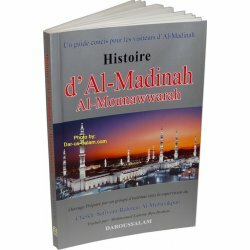 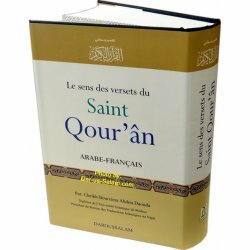 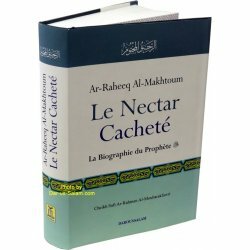 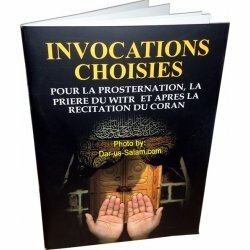 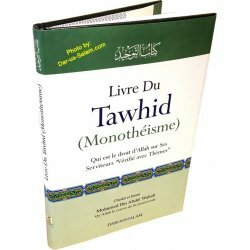 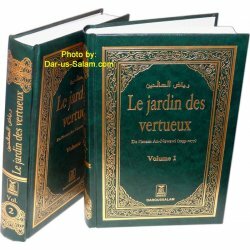 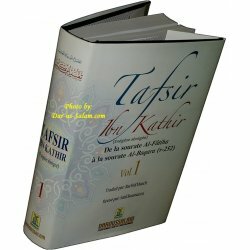 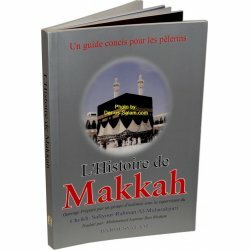 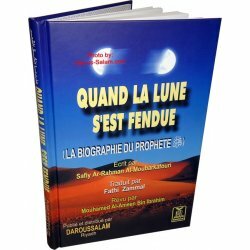 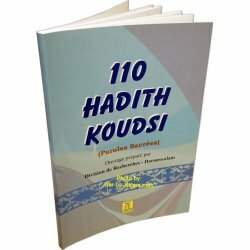 French / le français language Islamic books according to the Quran & Sunnah. 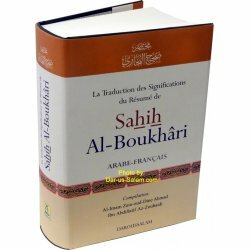 French is the official language of France and also spoken in Algeria. 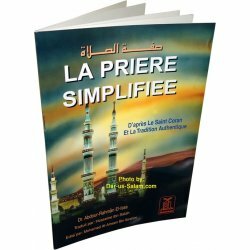 French - le français There are 20 products. 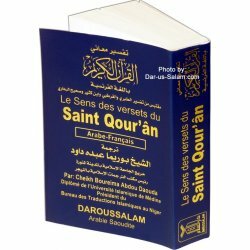 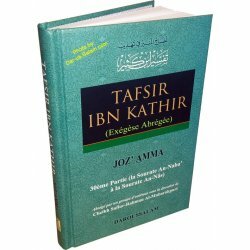 This small booklet has many excellent invocations to read during prostration, witr prayer, and at the end of Qur'anic recitation.